We all want to save money, right? Here is a thought…your toilet! What your toilet? What about my toilet? We don’t think too much about our toilets as long as they flush. But did you know we spend about 3 months of our lives sitting on them? 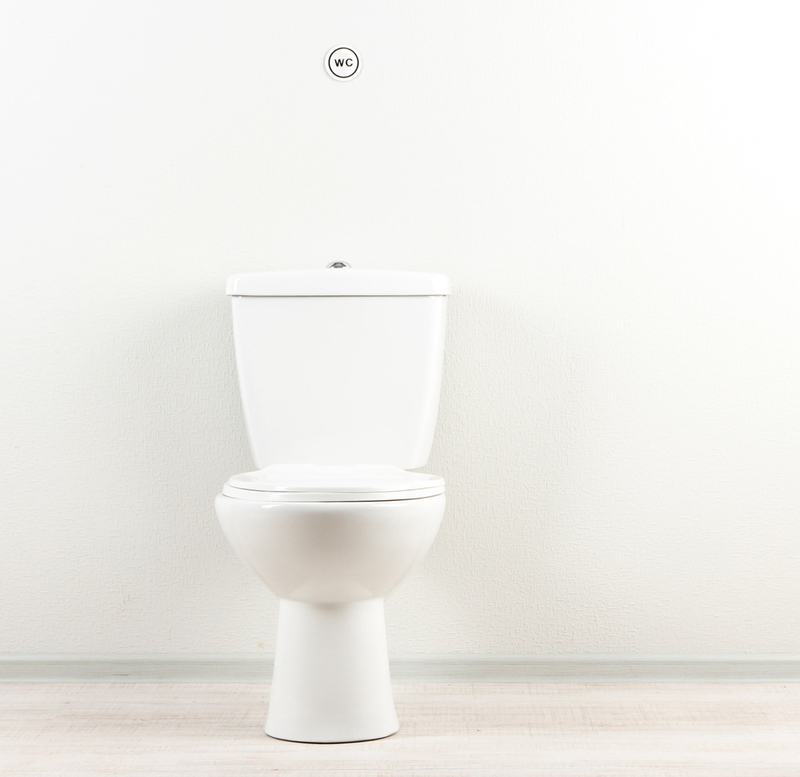 Did you also know we spend 2190 gallons per person per year by flushing your toilet ONCE a day? Now imagine if you have a leak, how much water is being wasted? Per the EPA the average household leaks can account for more than 10,000 gallons of water wasted every year, or the amount of water needed to wash 270 loads of laundry. There is one way to check and see if your toilet is leaking is to put a drop of food coloring in the tank and wait 15 minutes and if there is color in the bowl then you have a leak and are wasting water. Don’t fear THIS is an inexpensive fix. All you may need is a new flapper. But if you want to really save some serious cash you may want to look at the newer 1.6 gallon toilets that is a WaterSense labeled model. This simple change could save you 13,000 gallons per year. Retrofitting the house could save the family nearly $2400 in water and wastewater bills over the lifetime of the toilets. If you have any questions concerning your toilets, leaks or any other plumbing issue please give MICRO PLUMBING, INC. a call or schedule an appointment online at microplumbing.com. BIG OR SMALL, WE DO IT ALL!